Modern CI/CD process especially in an agile/scrum environment often includes a deployment step so the automated and manual testing can be done. 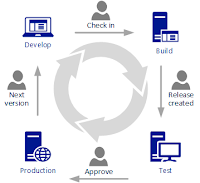 Depending on specifics of the development process it can be implemented in variety of ways but for a .NET Web Application the most convenient way is to call the MSBuild to publish a package to a target machine running IIS and instrumented with the Web Deploy. For years, Intel network cards both wired and wireless have been a standard of quality, performance and compatibility in my book. Unfortunately, this situation is changing rather quickly. 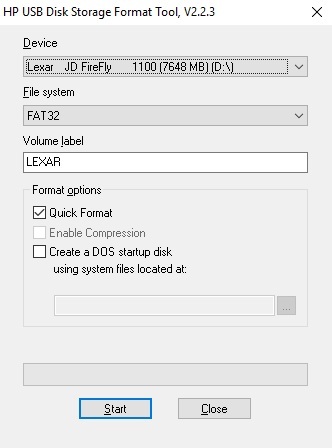 Recently, the quality of hardware and software drivers of the Intel products have been disappointing. 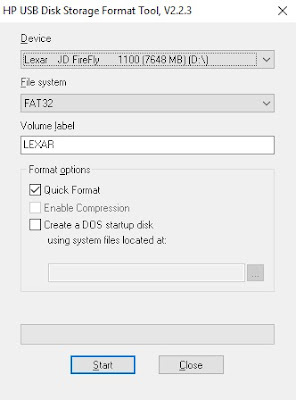 There are compatibility problems with Windows 10 and I haven't found solutions to resolve the problems described below. I am sharing this information in the attempt to help other people avoid the problems if they can. 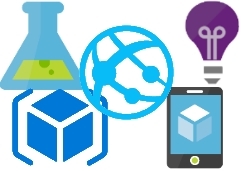 When implementing an IaaS solution on Azure for, let's say, hosting a web application, it is important to have a controlled secure access to the Azure network from the office site in order to limit an exposure of the Azure virtual machines to the public Internet and prevent unauthorized access to the Azure network resources. 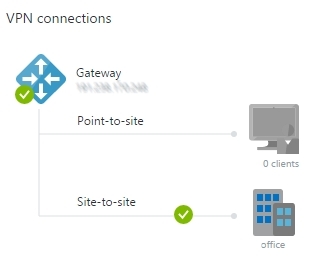 Standard solution for this requirement is a site-to-site VPN that allows continuous encrypted connection between two networks: a physical office network and a virtual network on Azure.